When it comes to comparing hearing aids, it’s vital that you don’t just compare one product with another, but that you compare the entire package that a clinician is offering you. Do I prefer an in the ear style or receiver in the canal? How important is it to hear in background noise? Would I benefit from wirelessly streaming sound from my phone or TV directly into my hearing aids? Will I be able to handle a particular style of hearing aid? Does the provider offer a choice of brands? Does the provider have experience with the brand I want? Are ongoing clinical services included in the price? Is the price I’m paying competitive? Am I getting a full Australian warranty? Some of these questions you can answer yourself. Others you will need the assistance of a hearing expert. Many businesses are either owned by a manufacturer or have an allegiance to a particular brand. This limits your choice. Having a choice and options is very important. 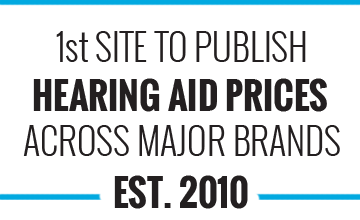 At Hearing Aid Prices we supply and fit all brands. We can provide you with unbiased advice. 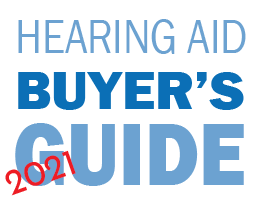 Rather than you trying to educate yourself on all the various products available, our clinicians have already done that on your behalf and can recommend a product that would be best suited to your specific hearing needs and budget. Some hearing aids are technically superior to others with much faster more capable computer processors and better software features, or they’re much better value for money or they have unique features appropriate for your specific needs. 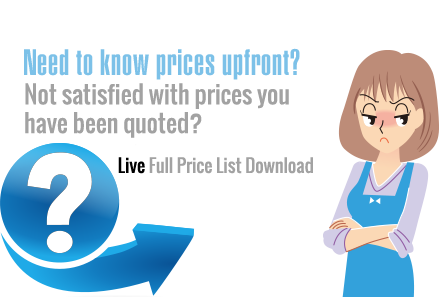 Most hearing aid businesses don’t present their prices up front. They don’t want to shock you with their high prices. They don’t want you to shop around to compare prices to get the best deal. Unlike most of our competitors we disclose our up front. There are no hidden costs. 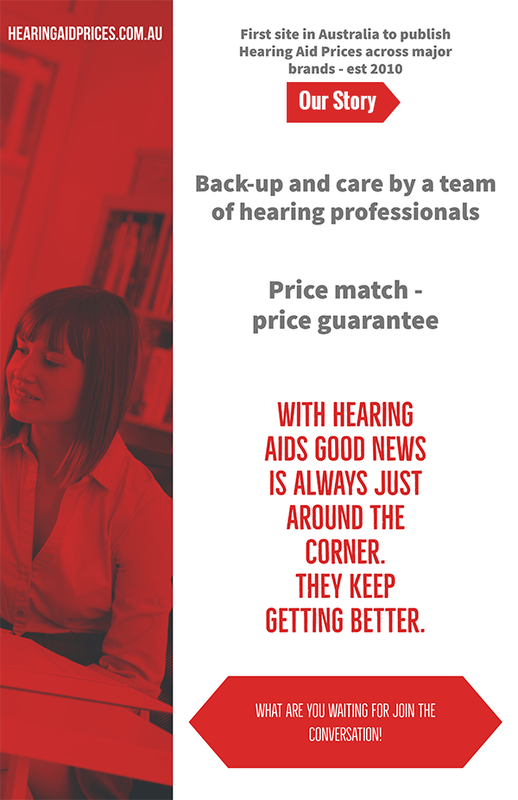 All our clinical services are included in the price of the hearing aids. A cheap price with poor service is a bad outcome. Our great prices are bundled together with exceptional service. We guarantee to beat all written quotes on Australian sourced products (with equivalent service packages) by $100 per aid.